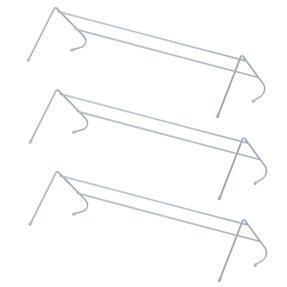 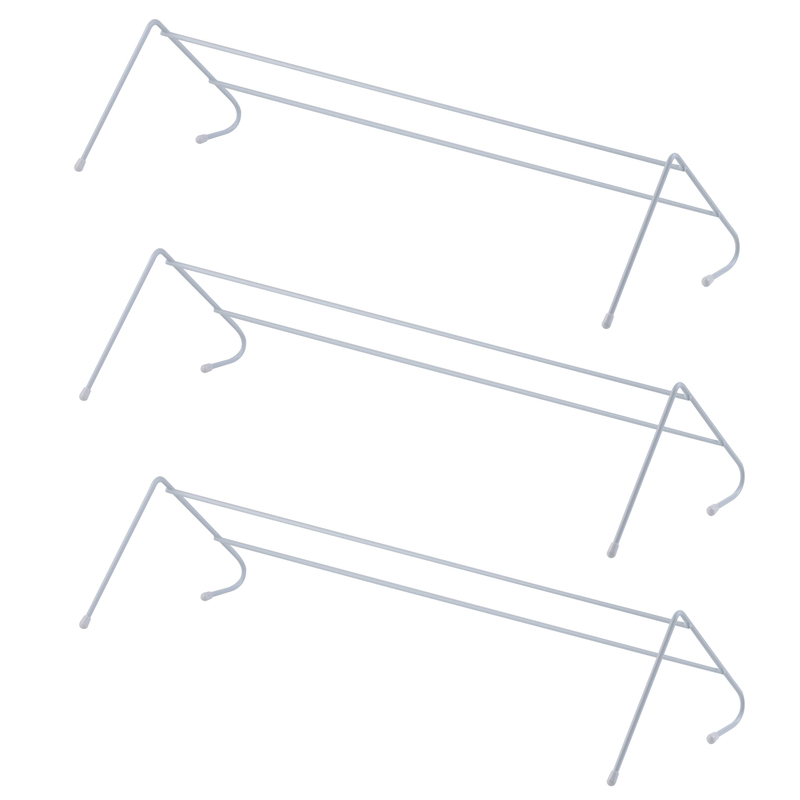 Make the most of your small spaces and dry clothes with ease thanks to this pack of three Beldray radiator airers. 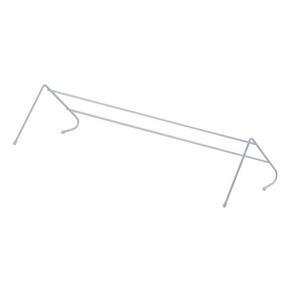 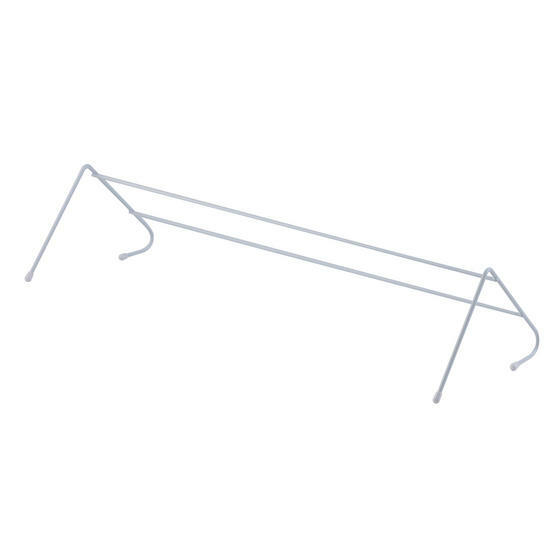 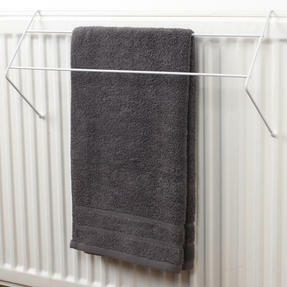 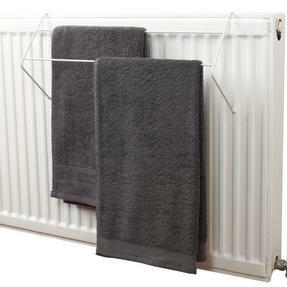 Designed to fit neatly over your radiator, these airers provide up to three metres of drying space. 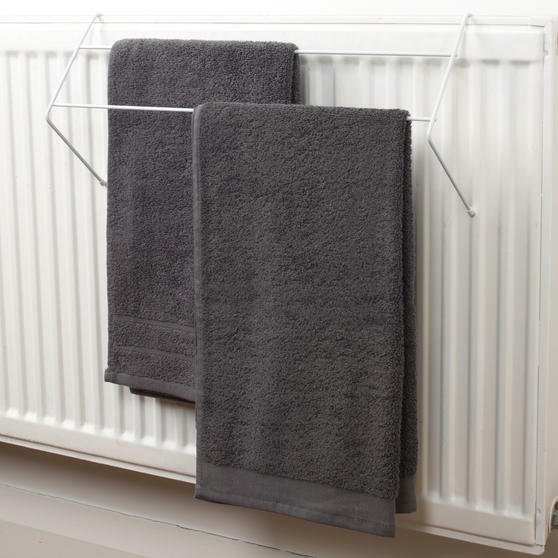 With plastic feet to prevent scratching, these airers are ideal for drying towels, clothes and other articles without a need to turn on the tumble dryer. Ideal for apartments, use by students and in family homes, these airers are a fantastic space-saving solution for indoor airing. 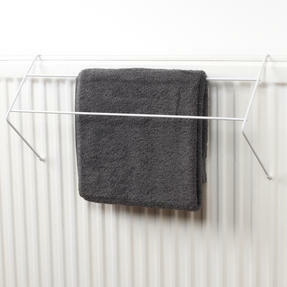 A pack of three, these Beldray Radiator Airers are a wonderful space-saving solution to your indoor airing woes. Each individual airer measures approximately 50 x 12.5 x 19 cm, providing up to a generous 3 metres of additional indoor drying space.